Spare rotor for ignition AND DOPPLER premium inner rotor MVT on scooter MINARELLI Horizontal and Vertical! 111,03 € 111.03 tax incl. 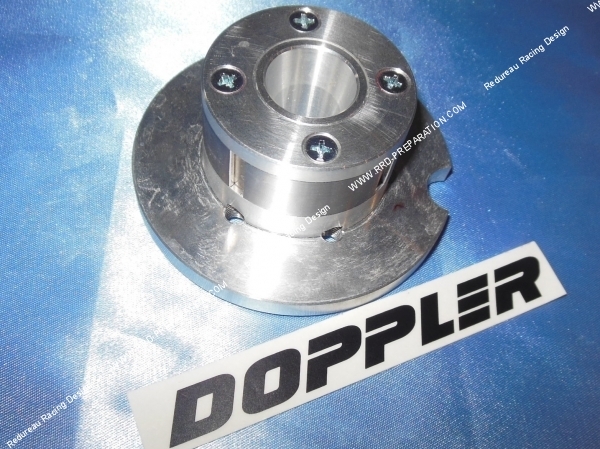 Spare rotor for DOPPLER DOPPLER ignition and premium MVT (internal rotor with lighting) on motor scooter MINARELLI Horizontal and Vertical. This rotor replacement is certainly expensive but extreme quality! Moreover, this can save a complete ignition in case of breakage! 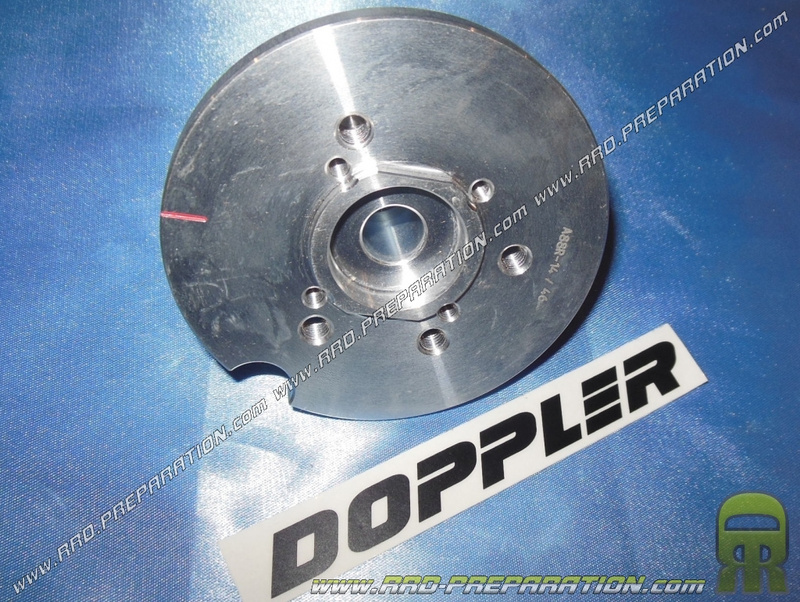 It can be mounted on the DOPPLER AND MVT ignition internal rotor!